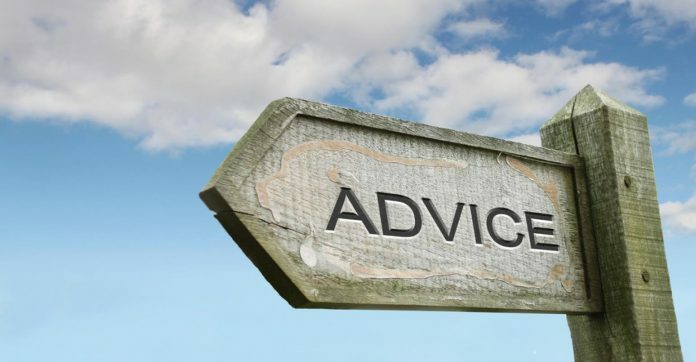 If you give someone nasihah and you feel offended when he or she doesn’t take your advice, then that may be a sign that you did not in actuality give nasihah (i.e., sincere advice). If you give someone nasihah and he or she doesn’t take your advice and you feel insulted and react by cutting off that person or resolving not to help him or her anymore, then that is another sign that you did not in actuality give nasihah (i.e., sincere advice). Some people give advice because they are self-righteous and like to hear themselves talk and like to think of themselves as wise. Others give advice because they sincerely want to help and see others achieve tawfiq (i.e., success). By the same token, if you receive nasihah and you feel offended that someone would presume himself in a position to give you advice, then that may be a sign that you are suffering from kibr (i.e., arrogance). If you receive nasihah and you feel insulted to such an extent that you ignore and purposely disregard otherwise good advice, then that is another sign that you may be suffering from kibr. Some people refuse advice because they are prideful and arrogant. Others understand that following good advice, especially of a religious nature, can lead to tawfiq and success with Allah, so they don’t let their egos prevent them from that. Essential to giving and receiving advice is sincerity.